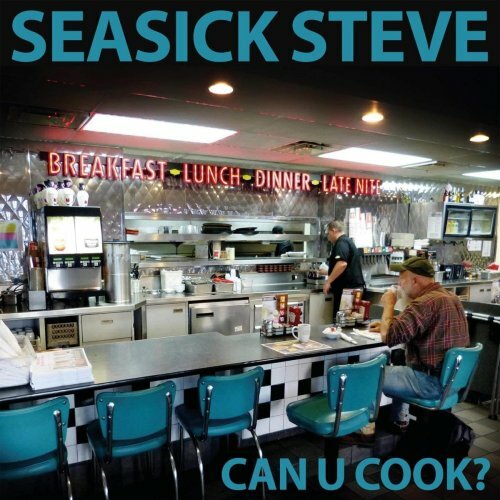 November 2018 - Rock & Blues is my music catalogue & diary, from April 2012 to date. The Judge - Tell It To The Judge (2017) Rated 4.62. 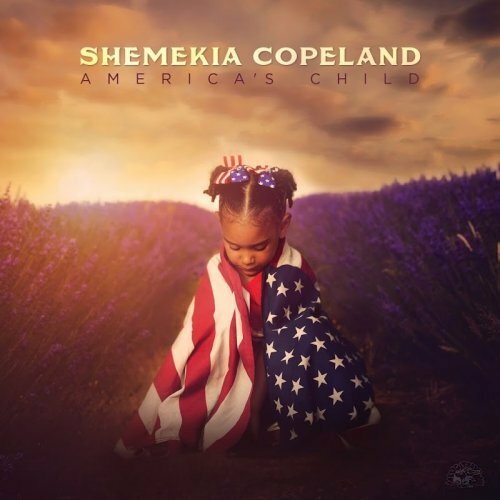 Shemekia Copeland - America's Child (2018) Rated 4.50. 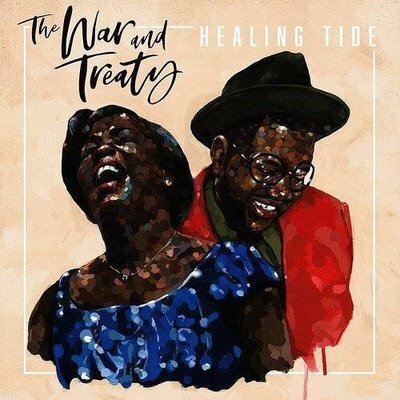 The War And Treaty - Healing Tide (2018) Rated 4.45. 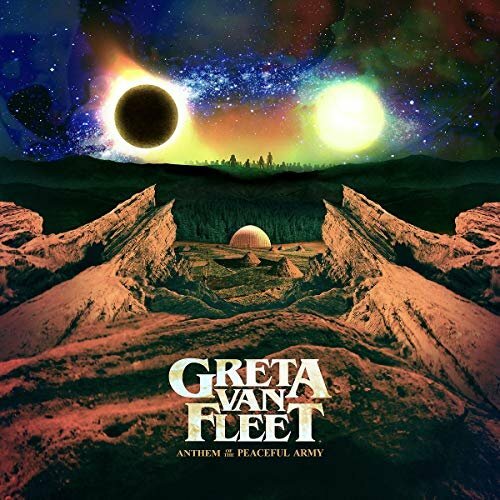 Greta Van Fleet - Anthem Of The Peaceful Army (2018) Rated 3.50. Seasick Steve - Can U Cook (2018) Rated 4.00. 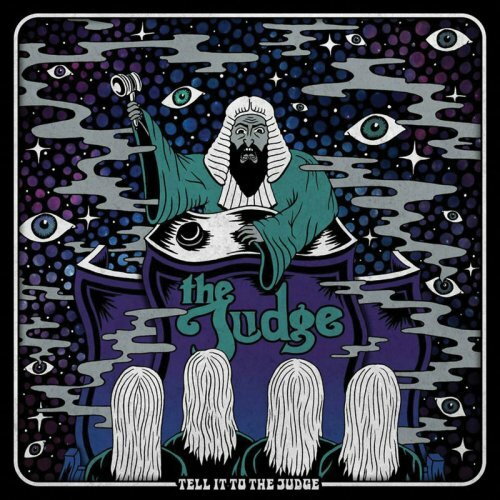 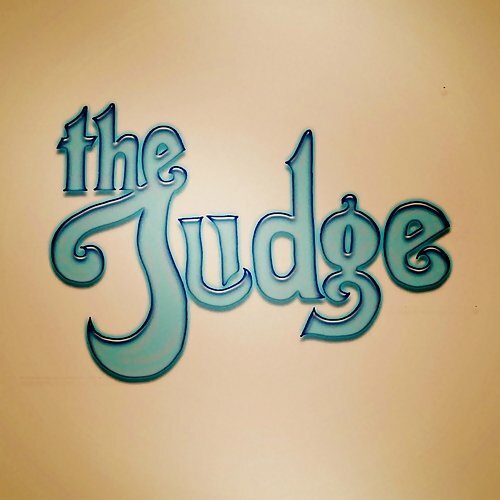 The Judge - The Judge (2016) Rated 4.60. 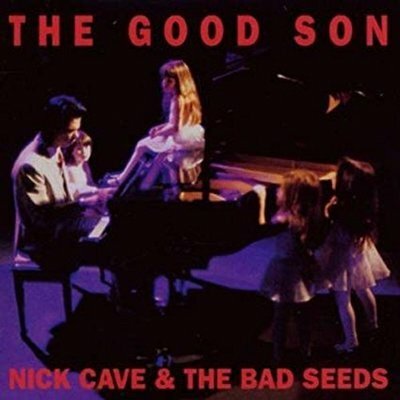 Nick Cave & The Bad Seeds - The Good Son (1990) Rated 4.25. 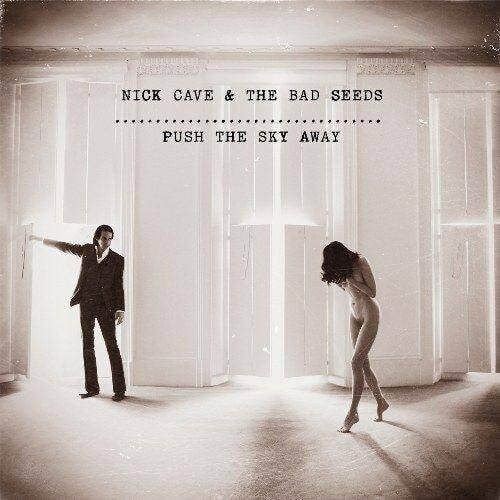 Nick Cave & The Bad Seeds - Push The Sky Away (2013) Rated 4.60. 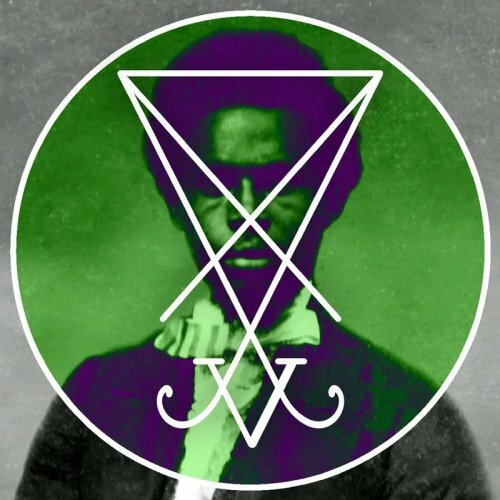 Zeal & Ardor - Devil Is Fine (2017) Rated 3.00. 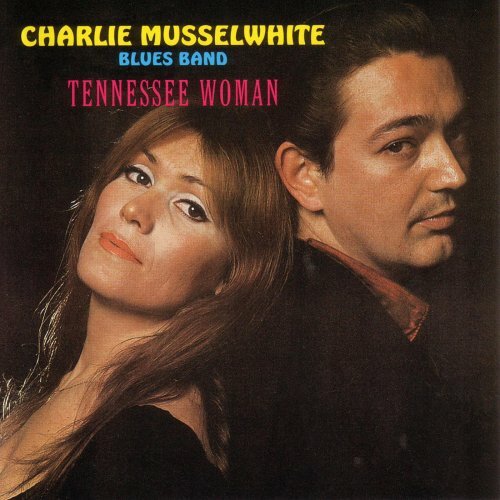 Charlie Musselwhite - Tennessee Woman (1969) Rated 4.65. 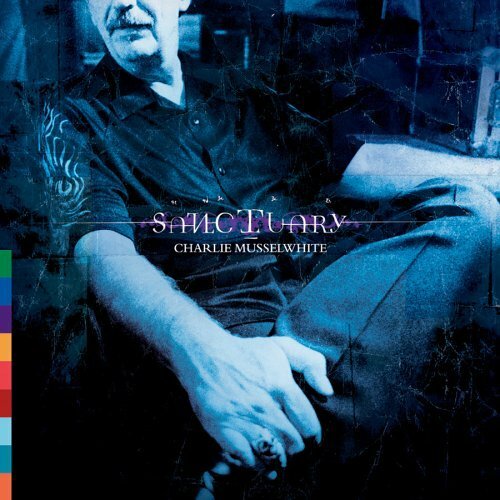 Charlie Musselwhite - Sanctuary (2004) Rated 4.35. 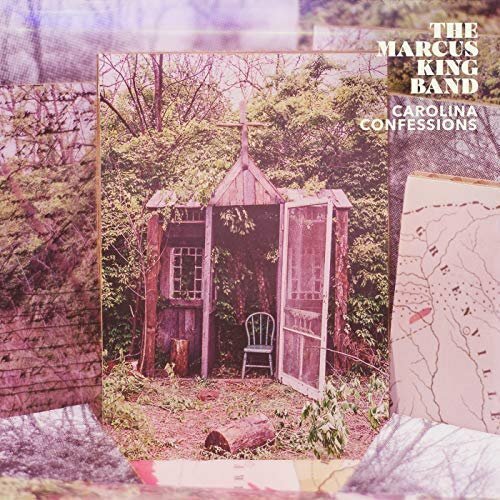 The Marcus King Band - Carolina Confessions (2018) Rated 4.70. 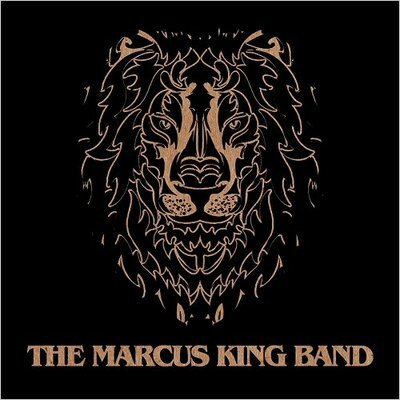 The Marcus King Band - The Marcus King Band (2016) Rated 4.20. 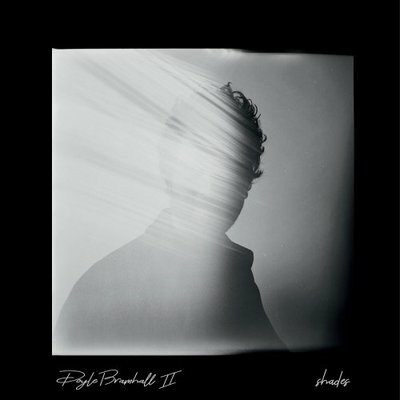 Doyle Bramhall II - Shades (2018) Rated 4.00. 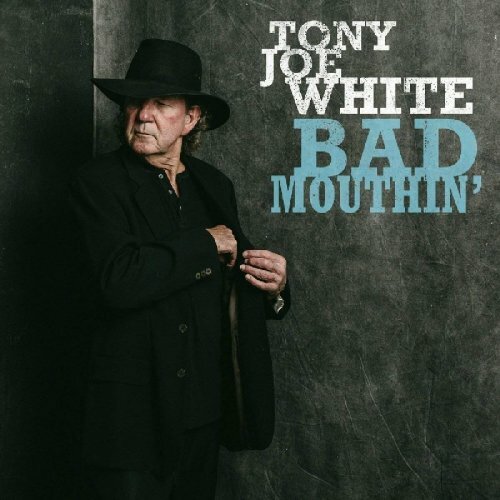 Tony Joe White - Bad Mouthin' (2018) Rated 4.00. 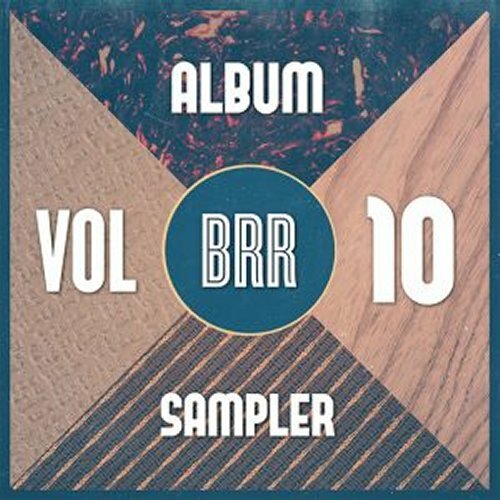 Blues Rock Review - Album Sampler Vol 10 (2018) Rated 3.70.